Performance tuning is an experimental science, but that doesn't mean engineers should resort to guesswork and folklore to get the job done. Yet that's often the case. 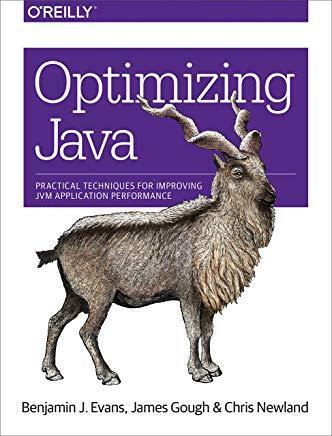 With this practical book, intermediate to advanced Java technologists working with complex technology stacks will learn how to tune Java applications for performance using a quantitative, verifiable approach.